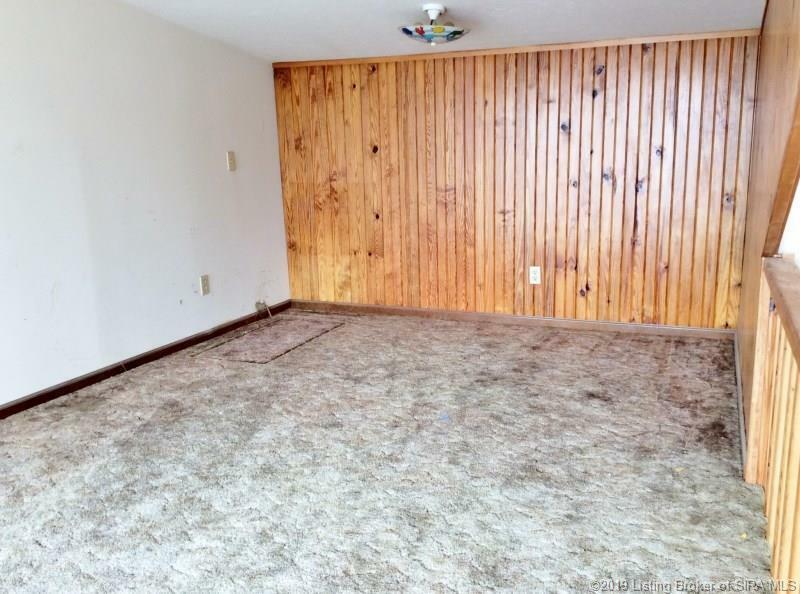 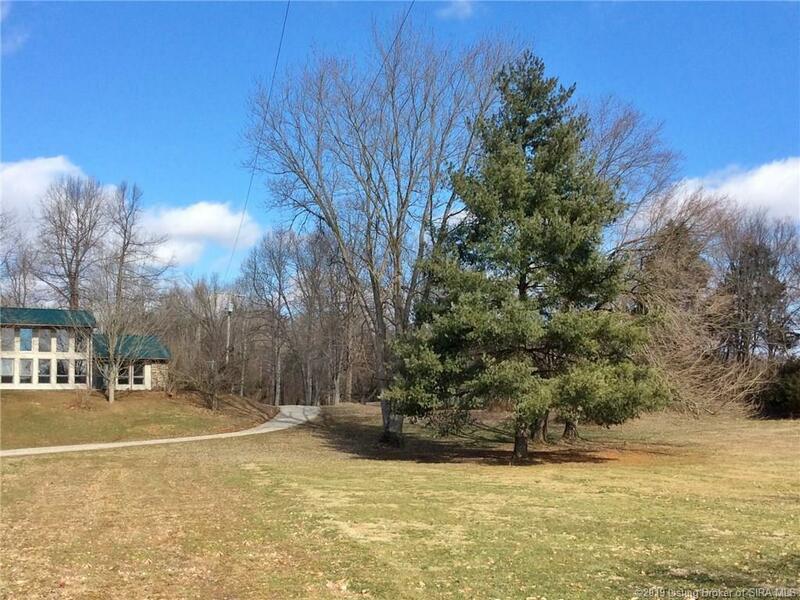 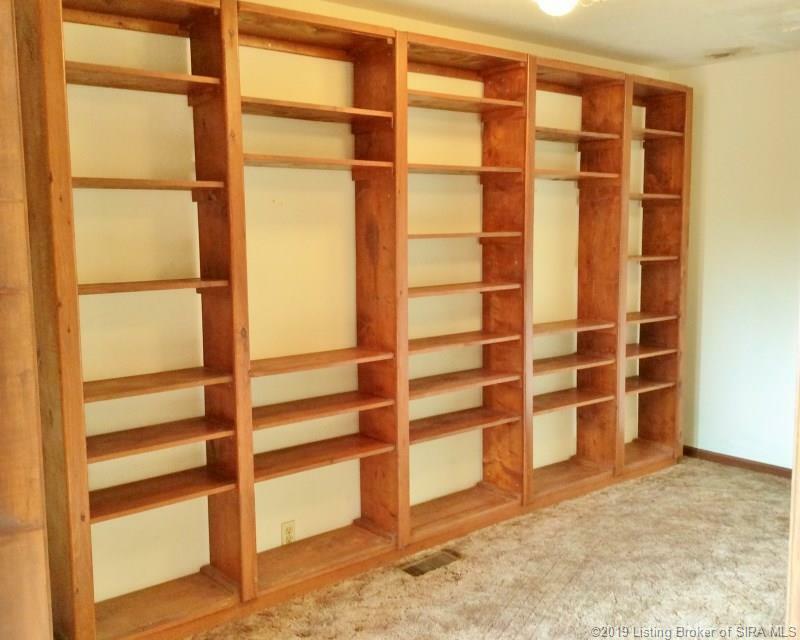 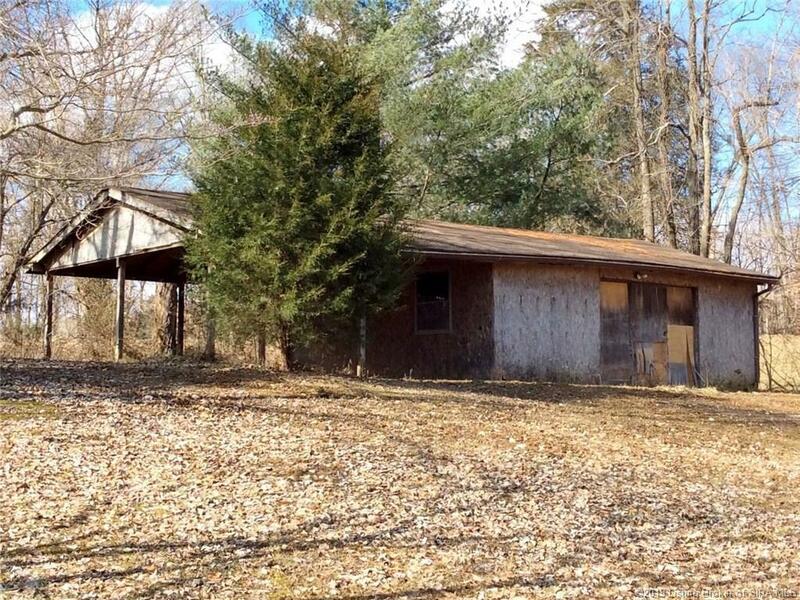 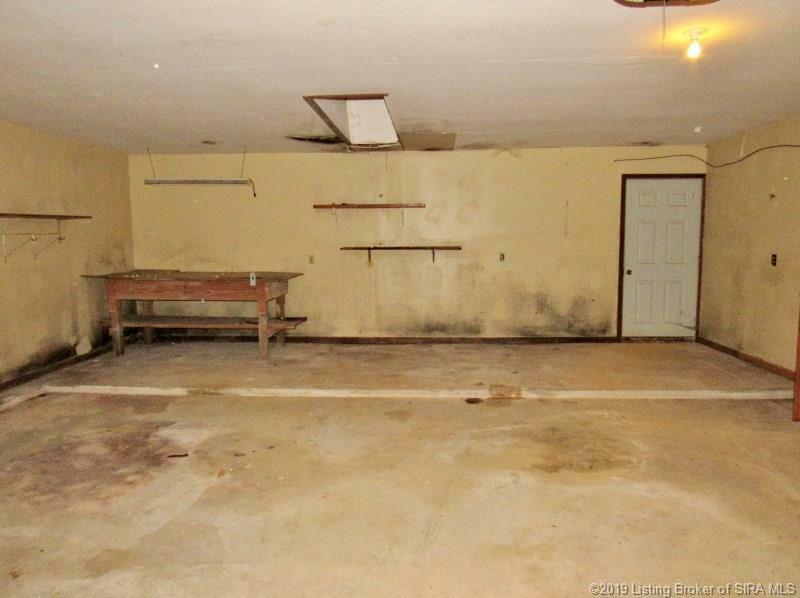 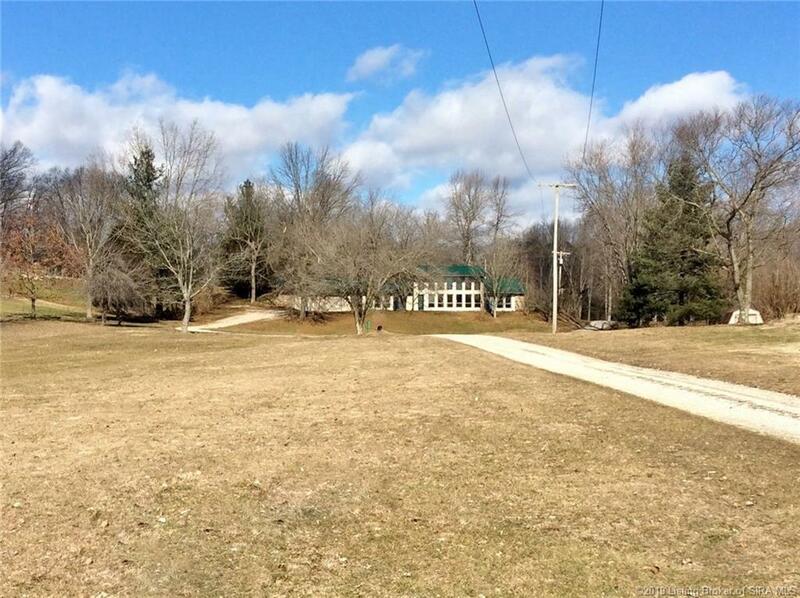 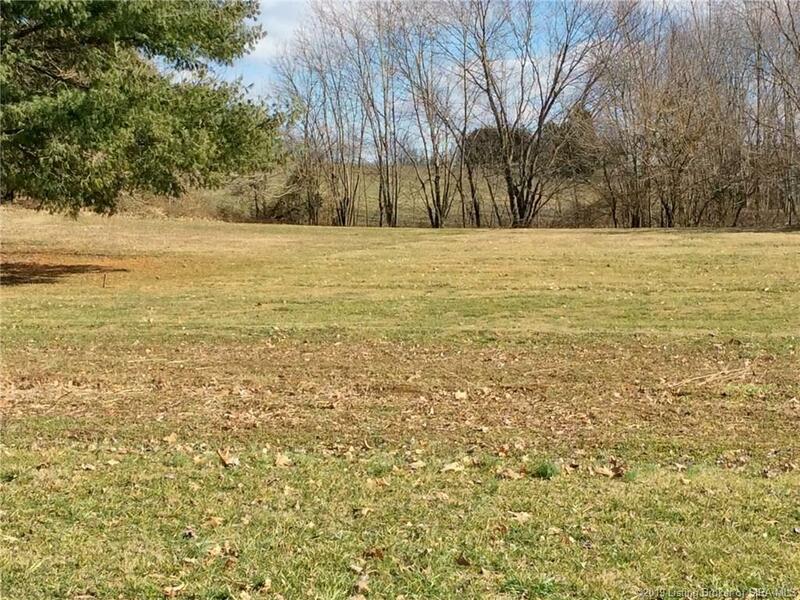 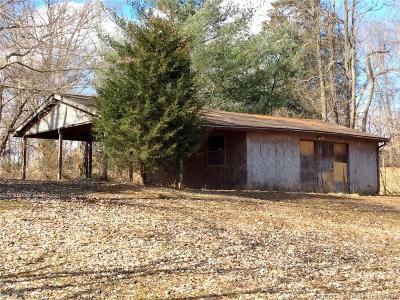 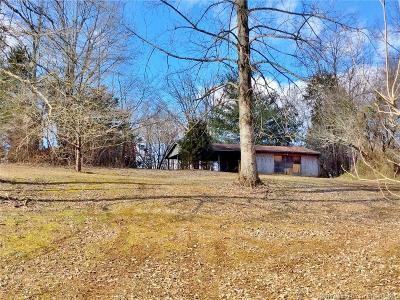 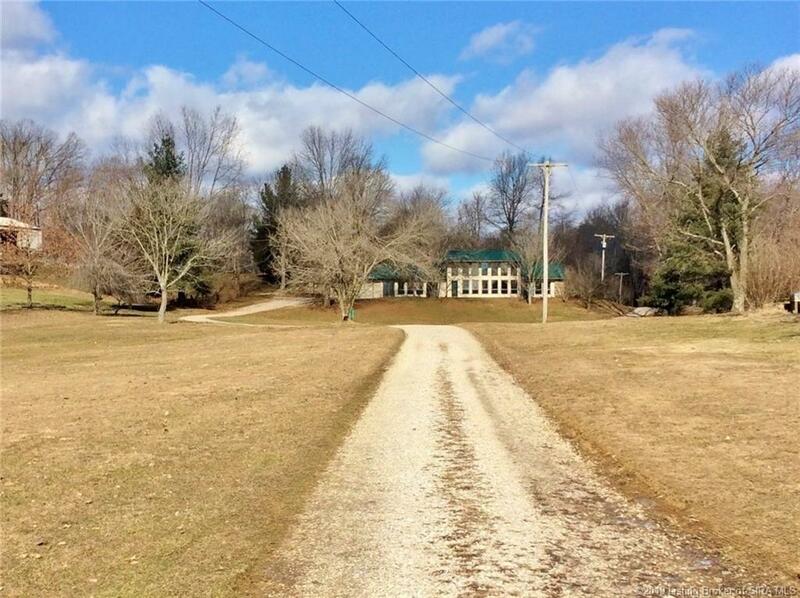 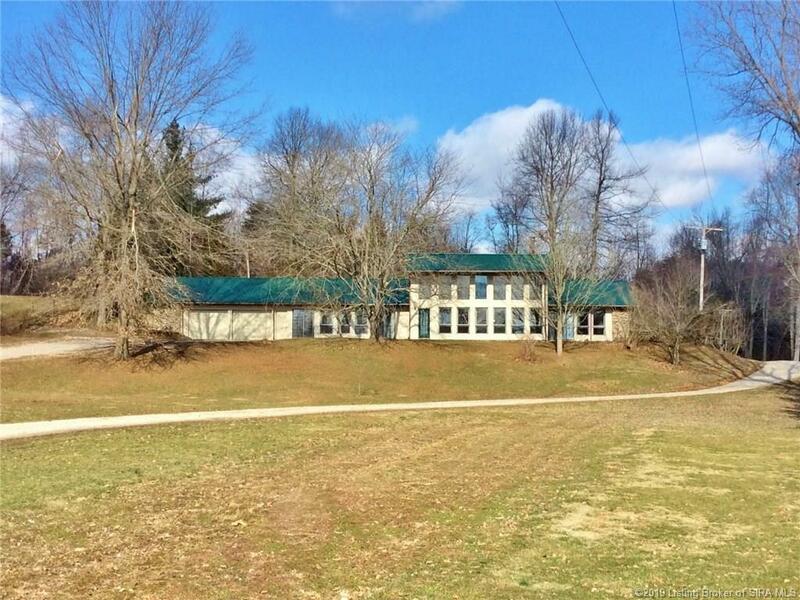 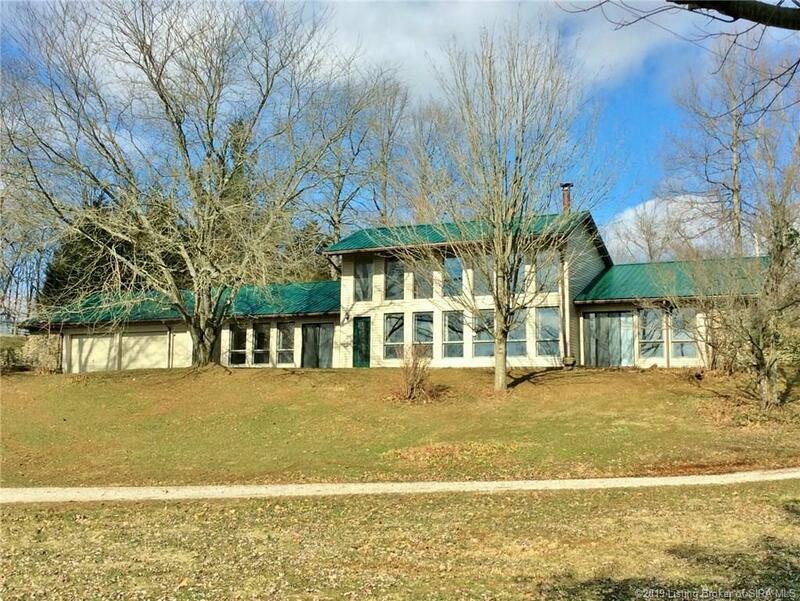 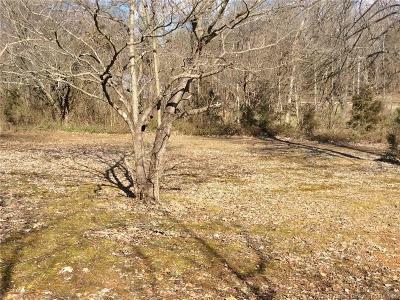 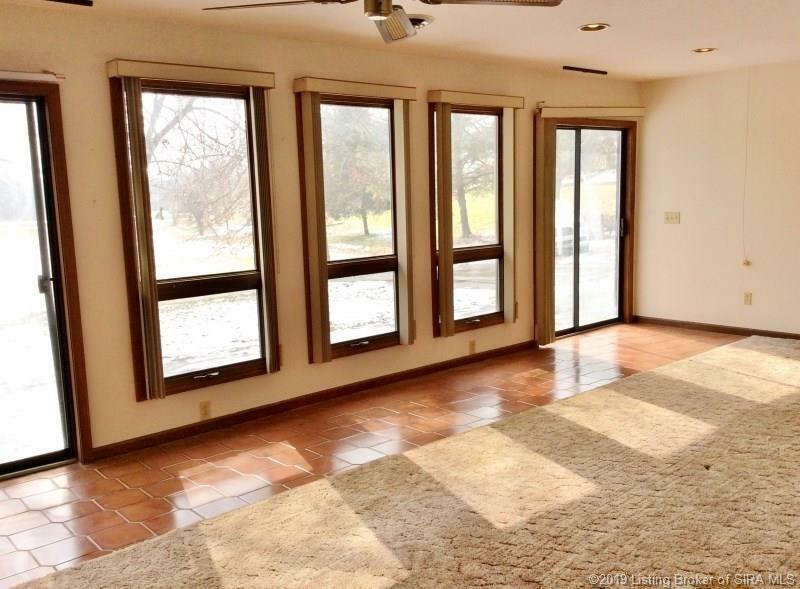 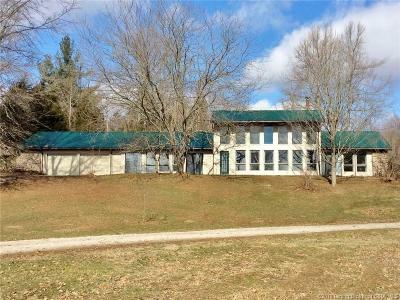 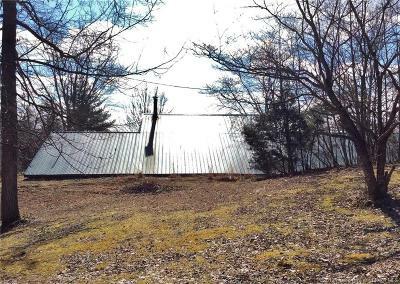 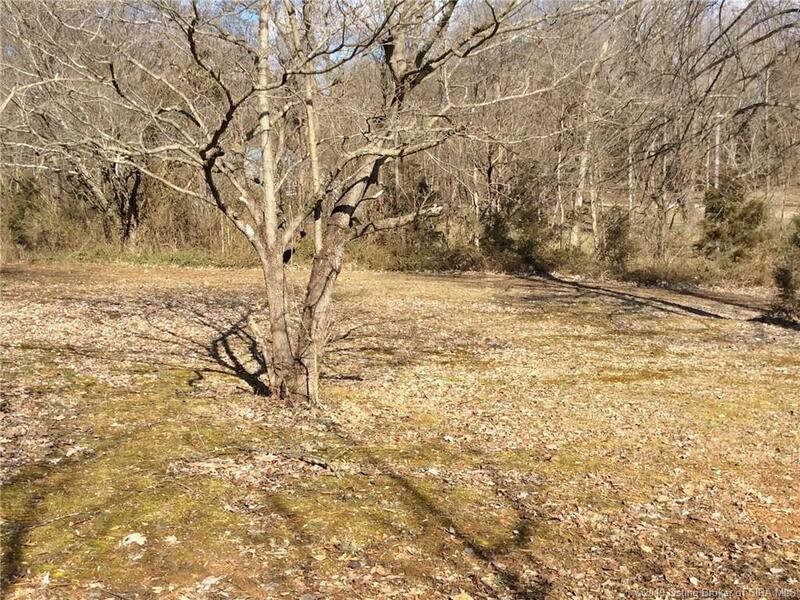 CORYDON REAL ESTATE AUCTION CUSTOM 2100 SF HOME-3.4 ACRES ONLINE ONLY-BIDDING ENDS APRIL 29 4/3/2019 UPDATE: This auction has been relisted due to high bidder defaulting on purchase & forfeiting his earnest funds! 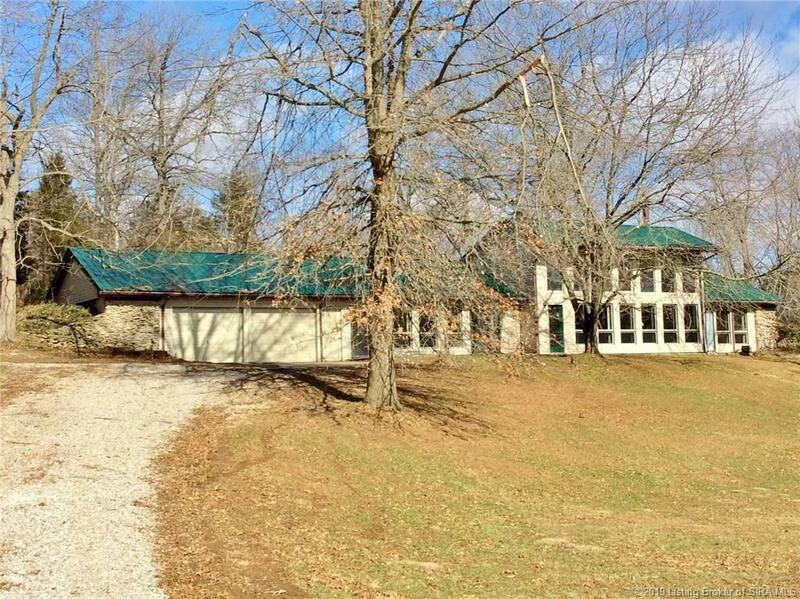 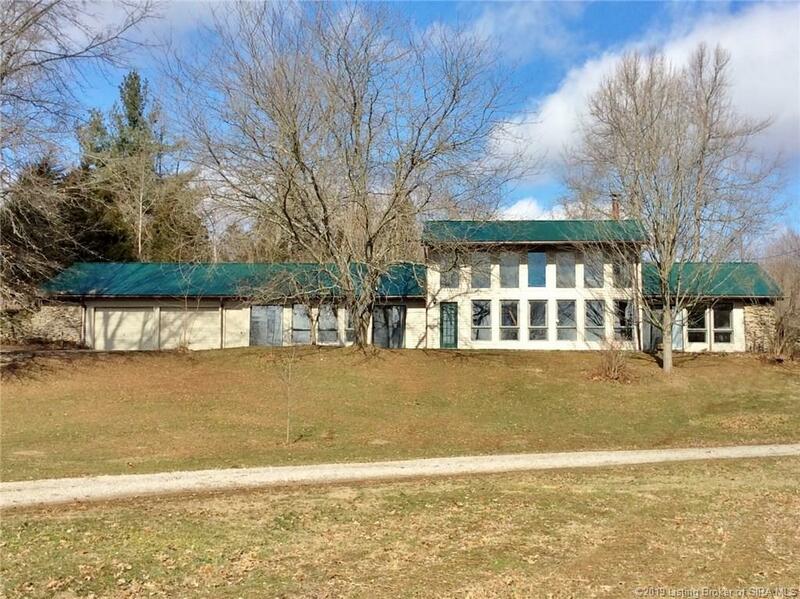 REAL ESTATE INFO: Includes a custom one-owner 1987 built berm style home situated on 3.426 +/- acres on Hwy 62 in Corydon. 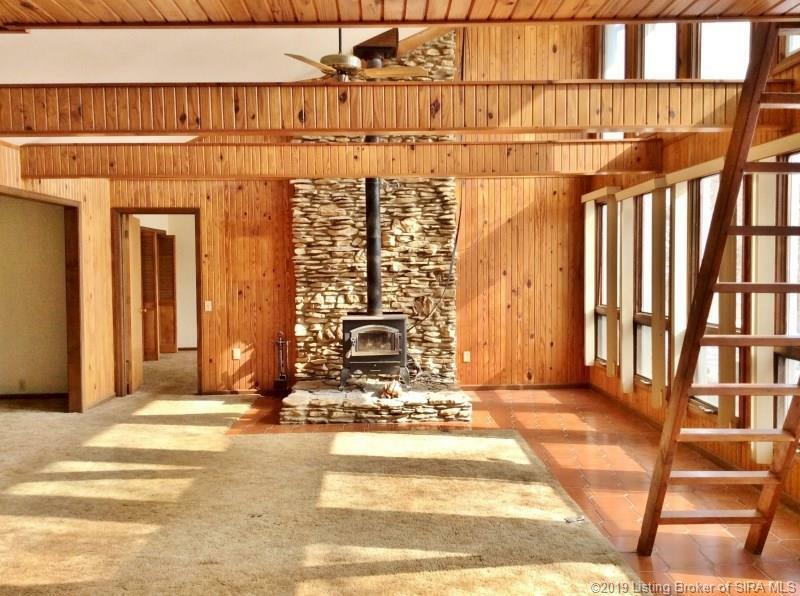 Interior features: 2178 +/- SF, 3BR/2BA, creek stone chimney, knotty pine exterior, partial loft overlooking great room, oak cabinetry, appliances (like new stainless side-by-side refrigerator, range, dishwasher, washer/dryer), & a large number of windows allowing for lots of natural light. 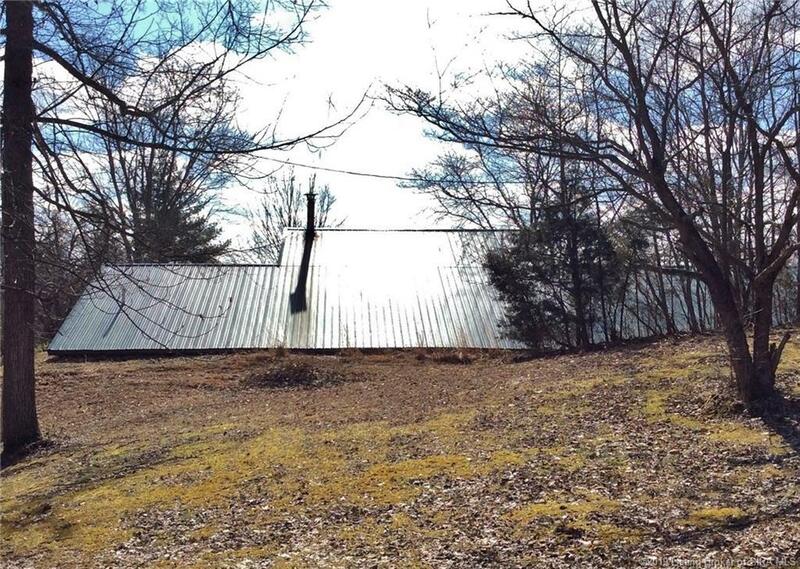 Exterior features: attached 2-car garage, spacious yard, mature shade, & an 850 +/- SF storage building. 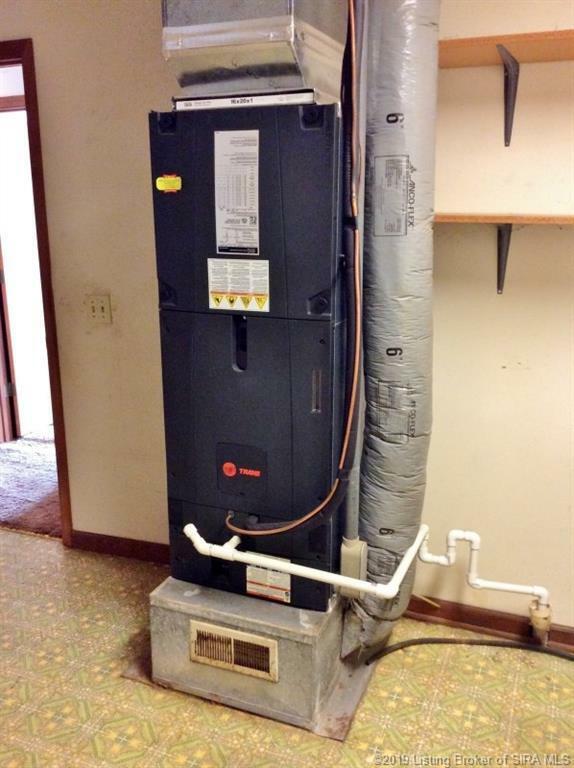 Recent updates include: new metal roof (2016/2017), new siding ($16K-2016/2017), new Trane electric heat pump/AC unit (2014), & new water heater (2017). 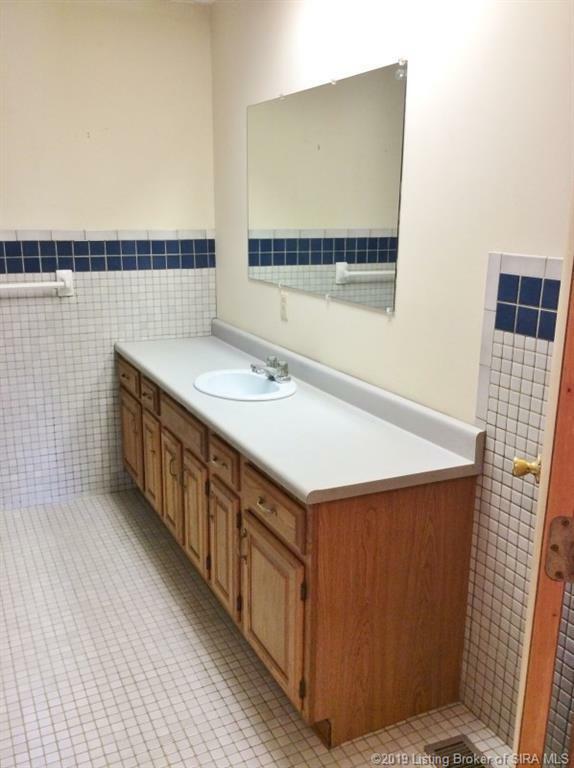 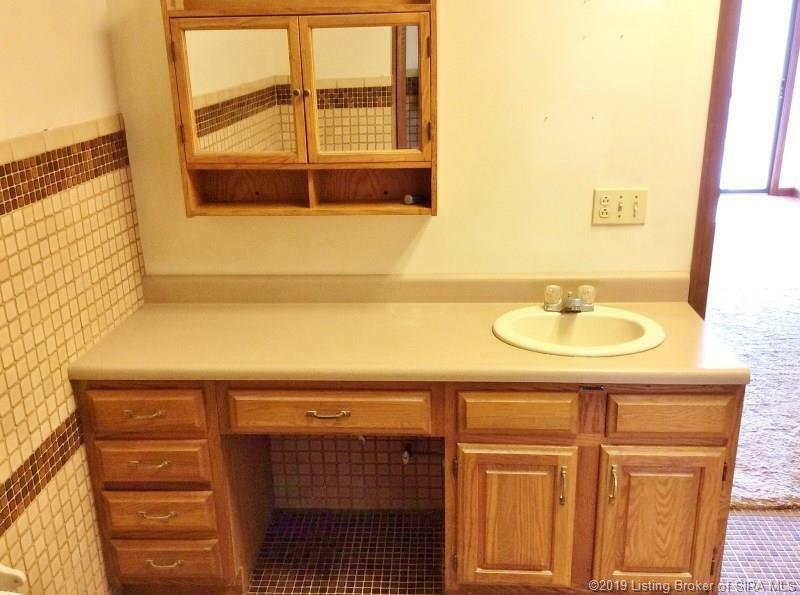 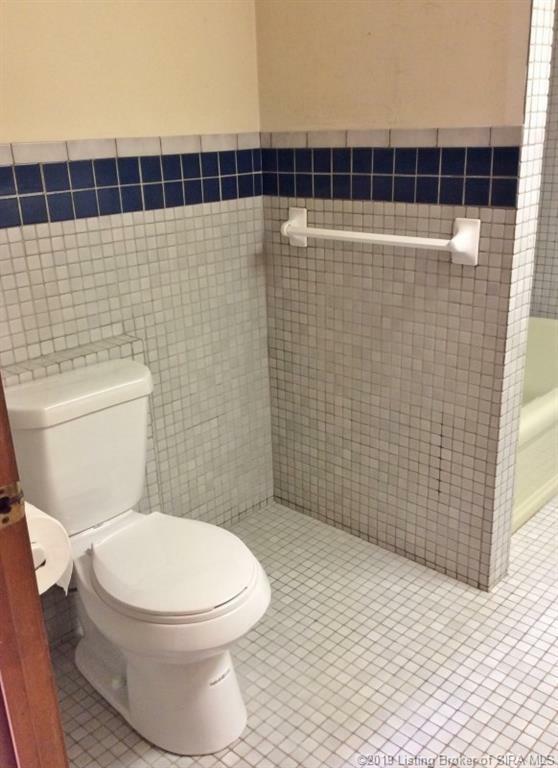 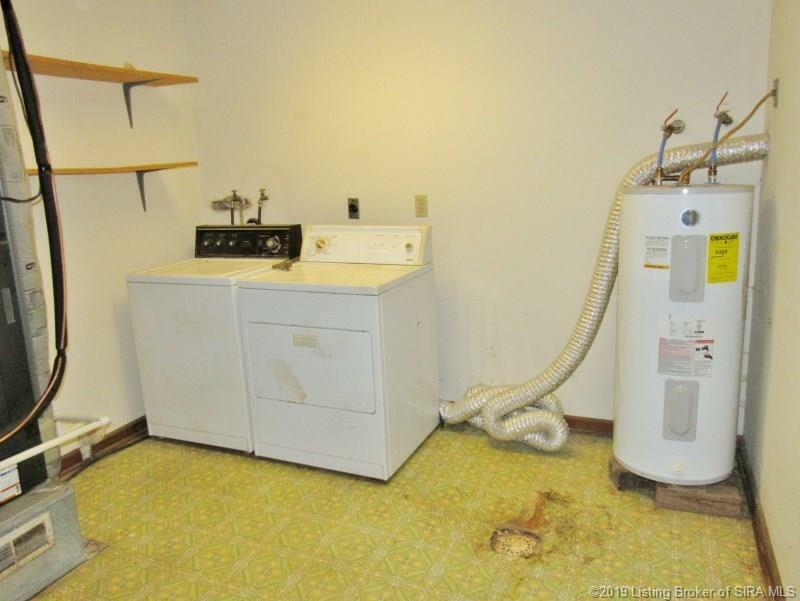 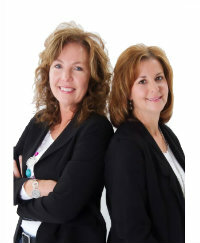 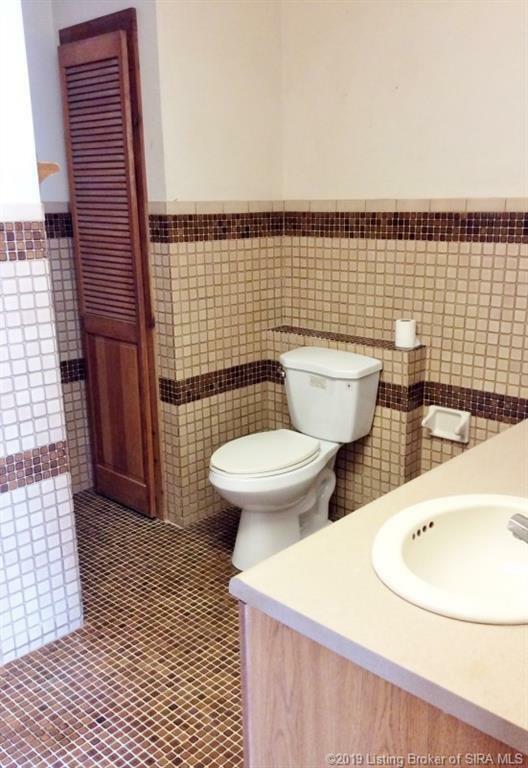 NOTE: septic system is sized for a 2BR home-classified as a 2BR. 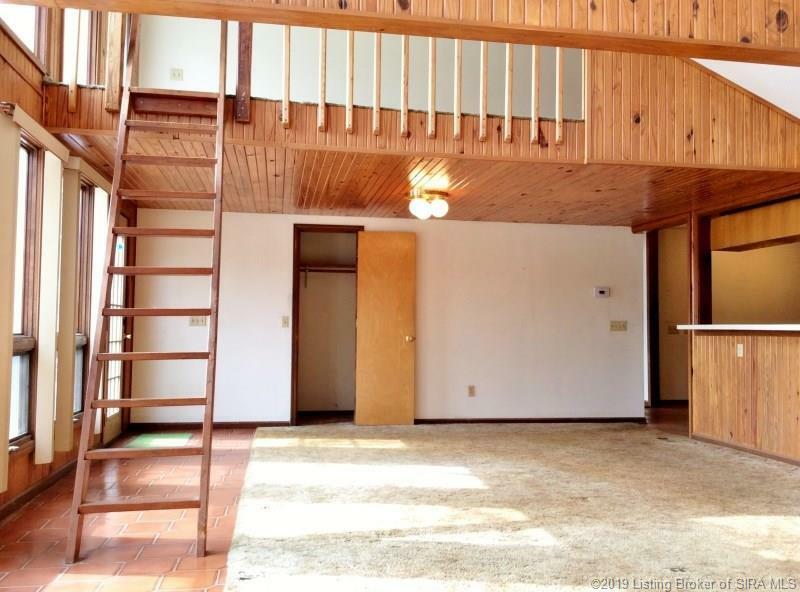 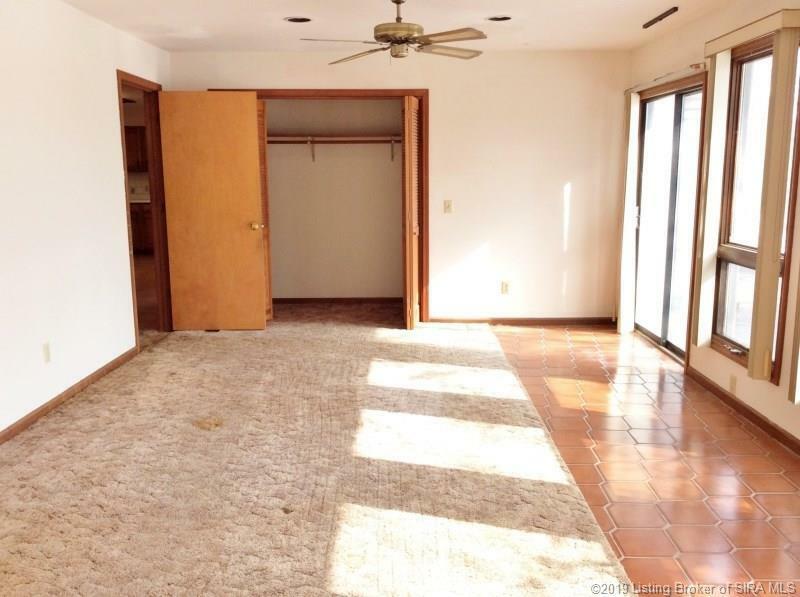 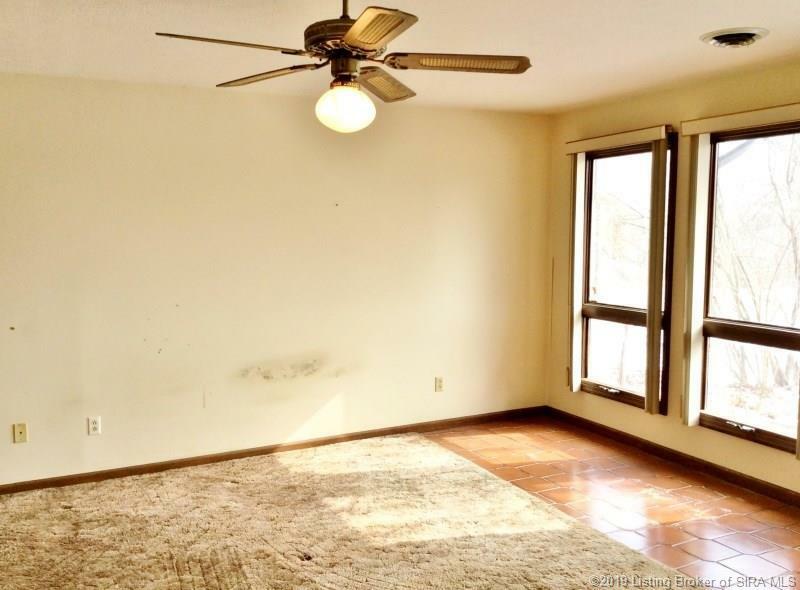 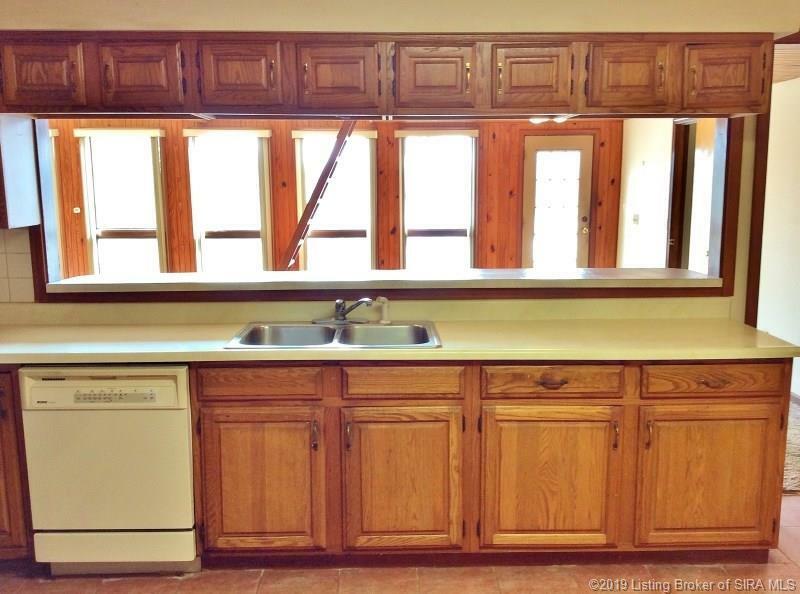 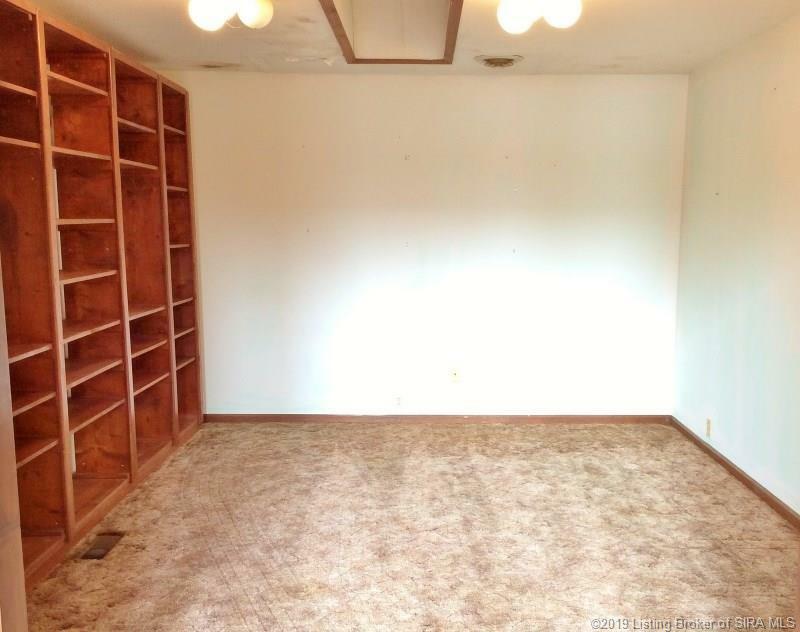 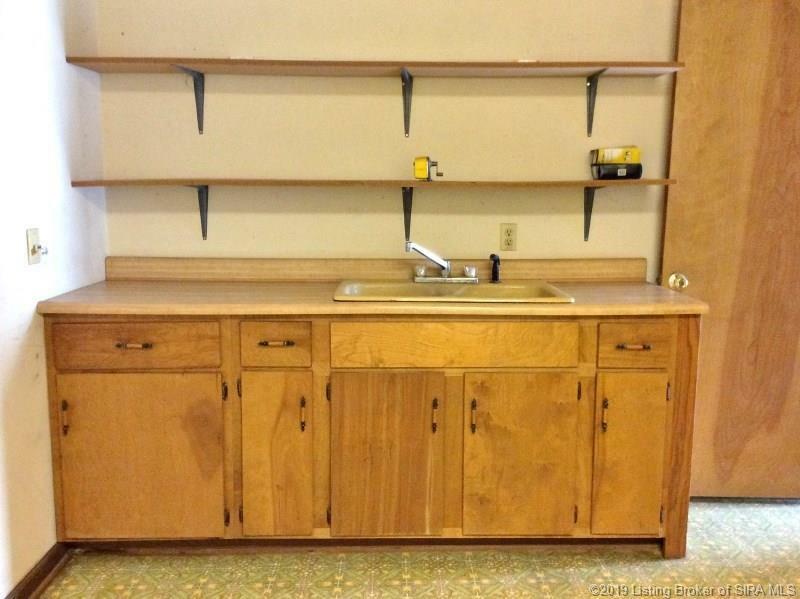 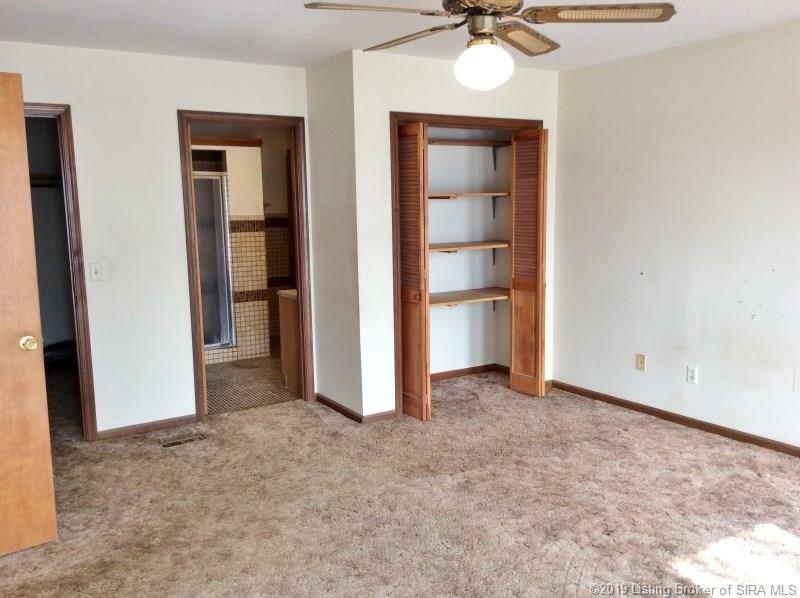 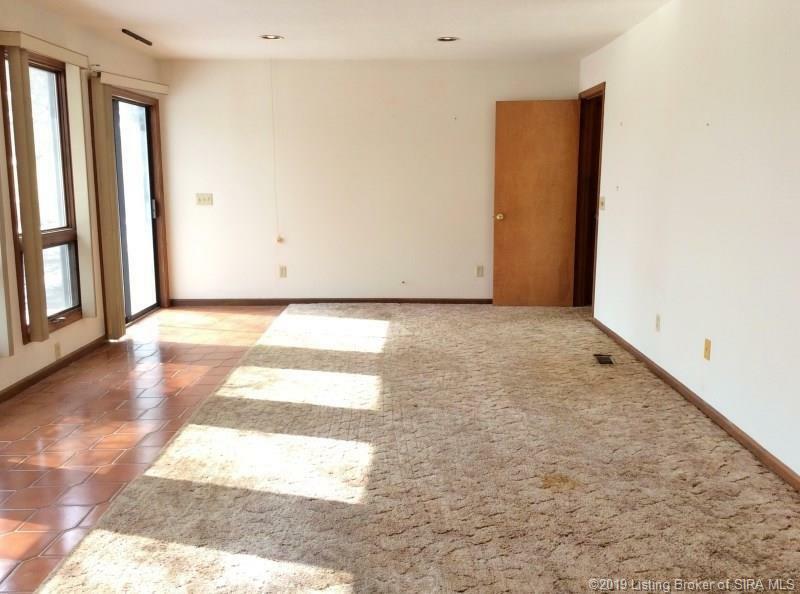 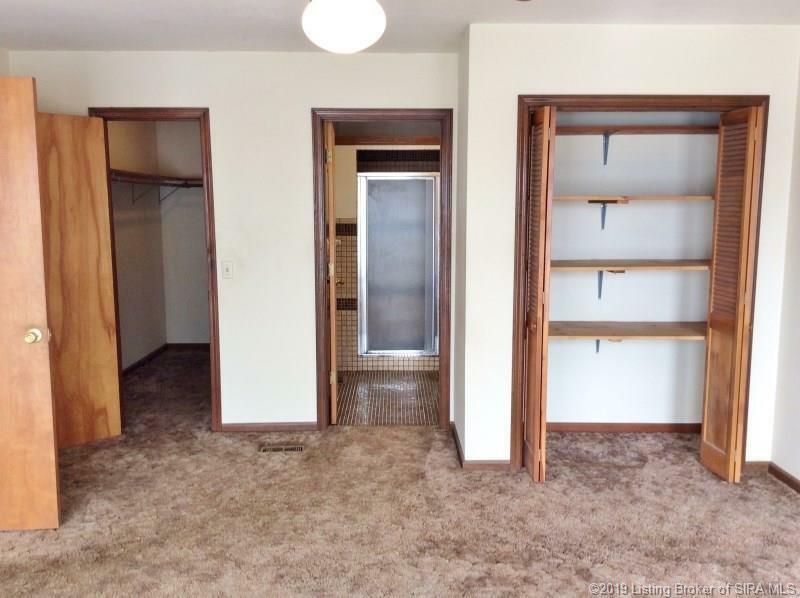 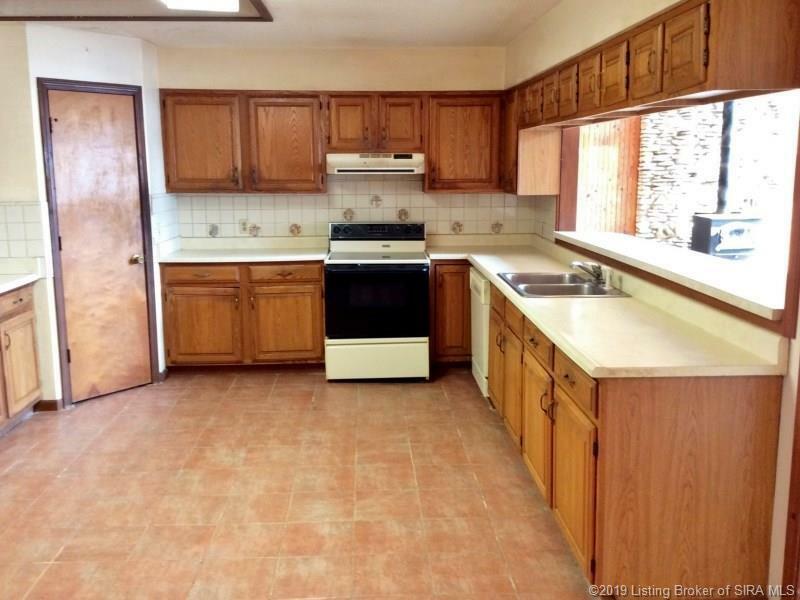 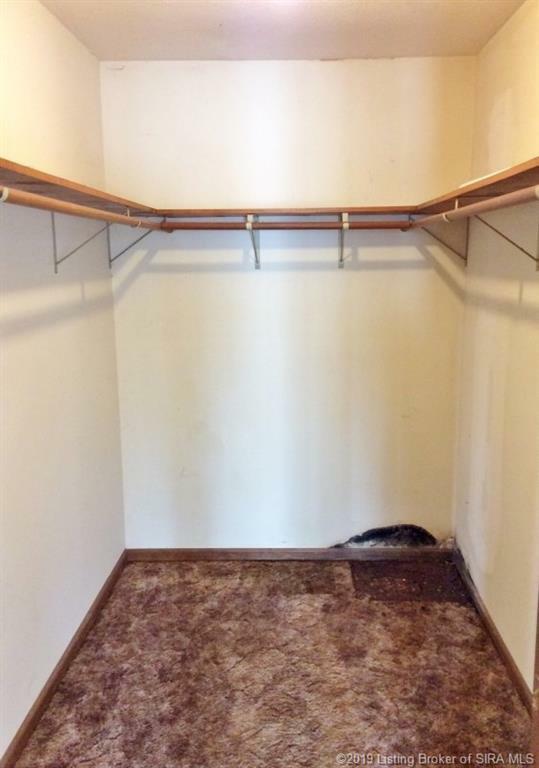 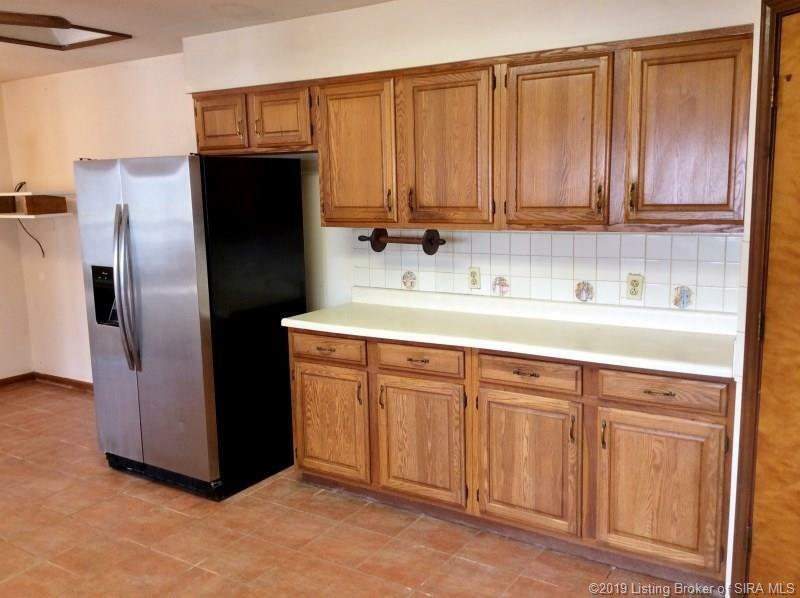 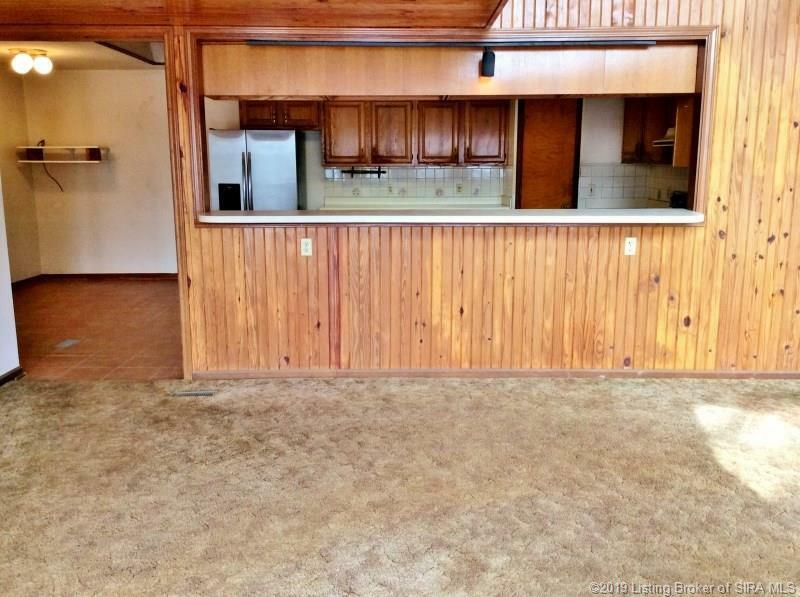 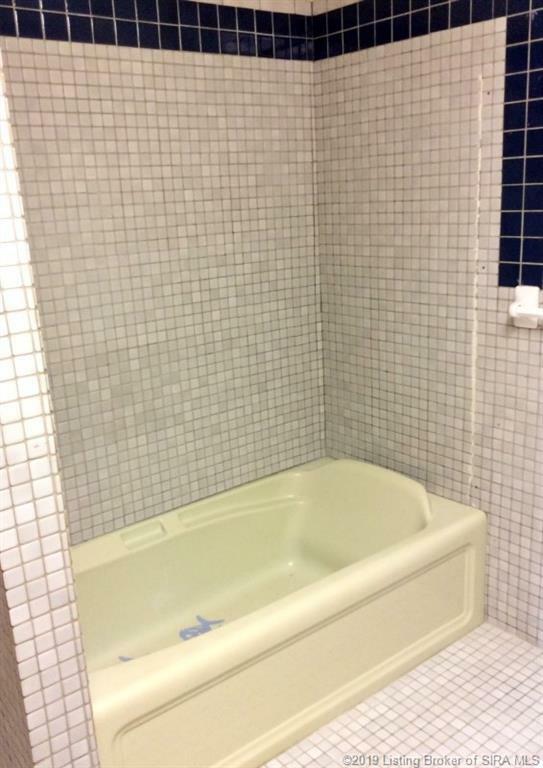 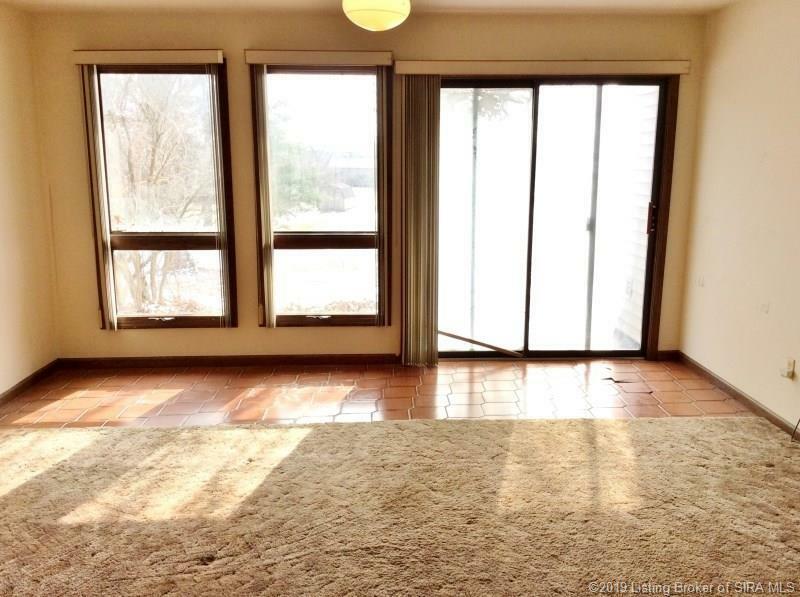 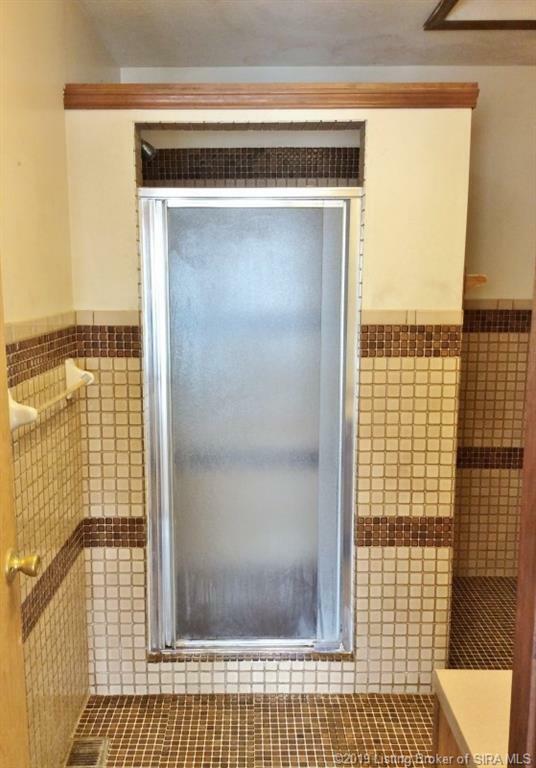 Lots of potential-great location-but home is in need of updates & repairs! EXISTING DRIVEWAY: Two neighbors to north have easement on this property for access to their homes. 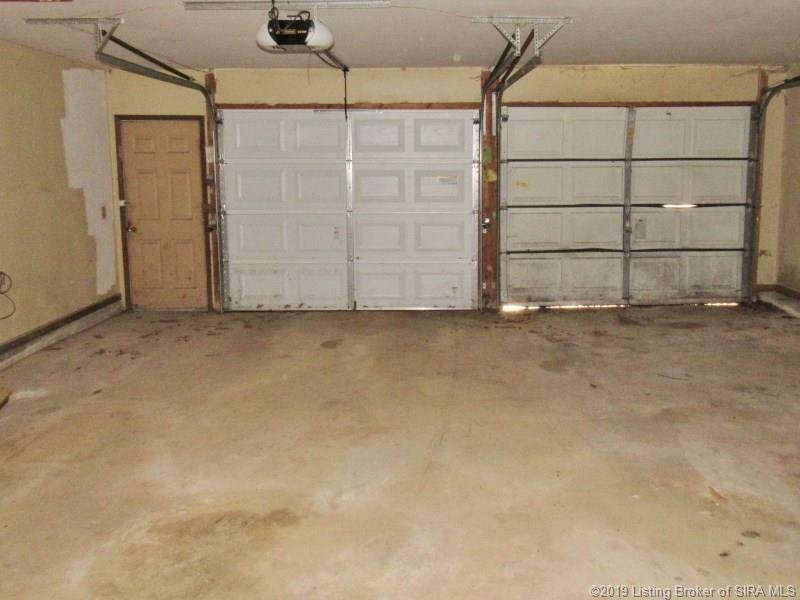 A driveway maintenance agreement is in effect with them. 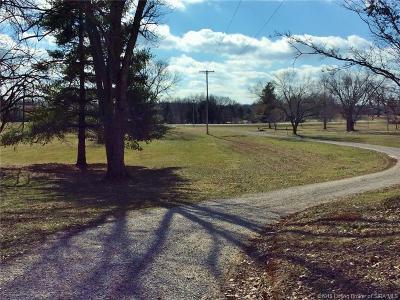 Directions: From Corydon East On Hwy 62 3 Miles To Site On Left Or From Lanesville West On Hwy 62 5.5 Miles To Site On Right.